Peter joined SVC 2 ½ years ago after working the optical retail world. Peter attended and graduated from the Georgian Optician course. 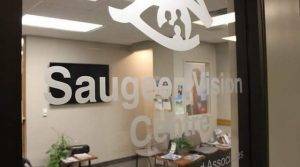 Peter’s dedication and attention to detail with edging lenses into frames makes Saugeen Vision Centre very proud to dispense his products. 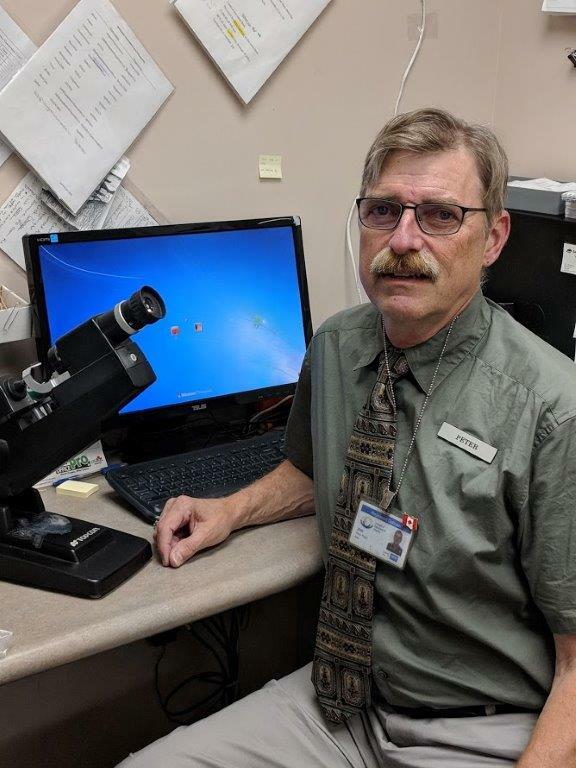 Peter being a Hanover boy enjoys being back in the area and reconnecting with old friends and neighbors when they come into the office. Outside of work Peter can be found on his motorcycle, playing baseball or in the curling rink.